Mass. 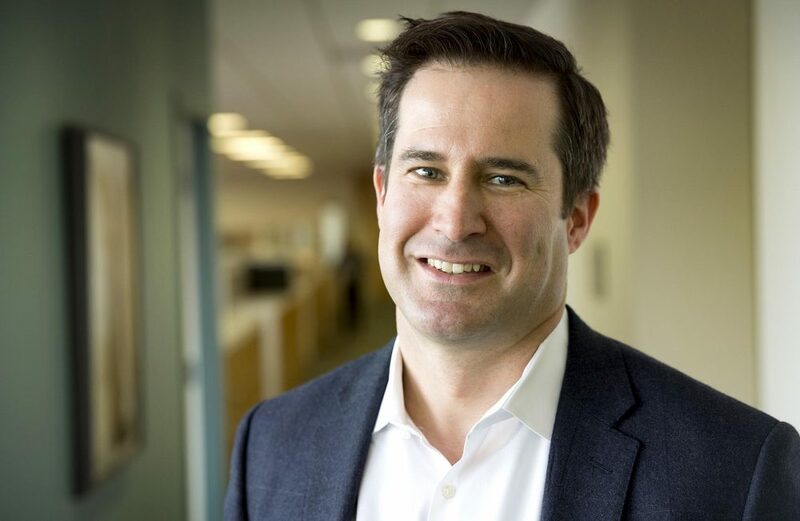 Congressman Seth Moulton is still considering a run for President and says he will decide by the end of month whether or not he's running. We speak with him about what he's weighing when it comes to a 2020 run and how he would plan to take on President Trump. We also ask him about the Stop & Shop Strike, immigration, and President Trump's tax returns. Seth Moulton, Massachusetts congressman representing the 6th district. He tweets @sethmoulton.